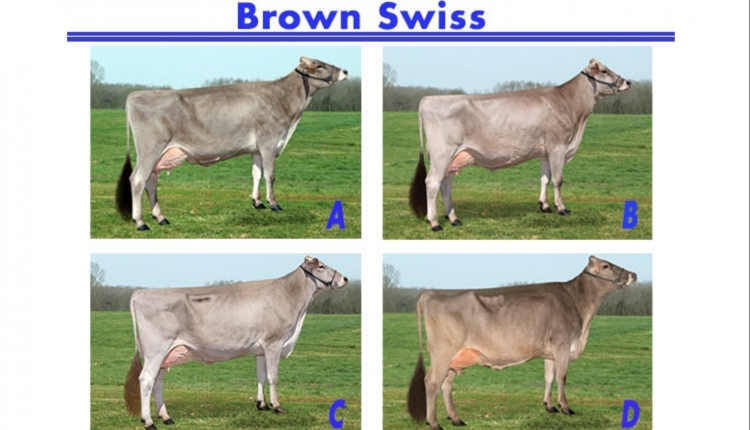 My placing of this class of Jersey cows is B A D C. B logically comes to the top of the class. She excels in her mammary system, having the highest, widest rear udder and the strongest, most clearly defined median suspensory ligament in the class. B also has a desirable teat placement with rear teats being more plumb to the ground, and she has a more nearly level udder floor. B also excels in dairy character. She is more open in both fore and rear rib and cleaner throughout. She is longer and leaner in her neck, sharper over her shoulders, cleaner over the hips and pins, and more incurving in the thigh. B is also wider through the heart region. 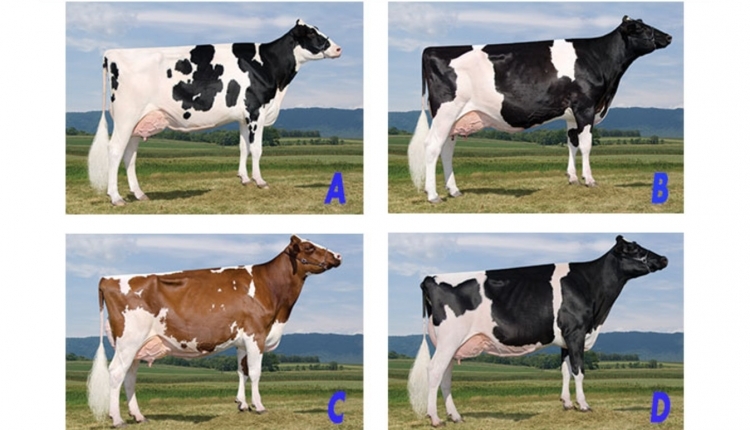 I do grant that A is an overall longer cow. It is an advantage in overall length and size that places A over D. She is taller at the withers, has more overall length of barrel, and is longer from hips to pins. A also outshines D in her rear udder attachment, being both higher and wider. A also has a much more correct front teat placement with teats more centrally placed on her udder floor. I do concede that D is wider through the pins and thurls. 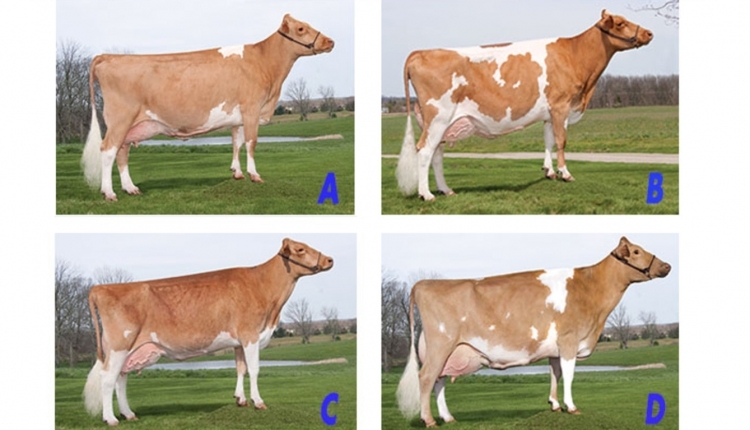 In my bottom pair, D easily places over C. D excels in body capacity over C. She has more overall spring of rib and is deeper in both fore and rear rib. D is also wider through the chest floor. D shows more overall straightness of lines. She is stronger over the topline, particularly in the loin region, and has a more desirable slope from hips to pins. D also stands on a more correct set of legs when viewed from the side, criticizing C for being post-legged. D also has a greater definition of udder cleft and a much longer, smoother blending fore udder. 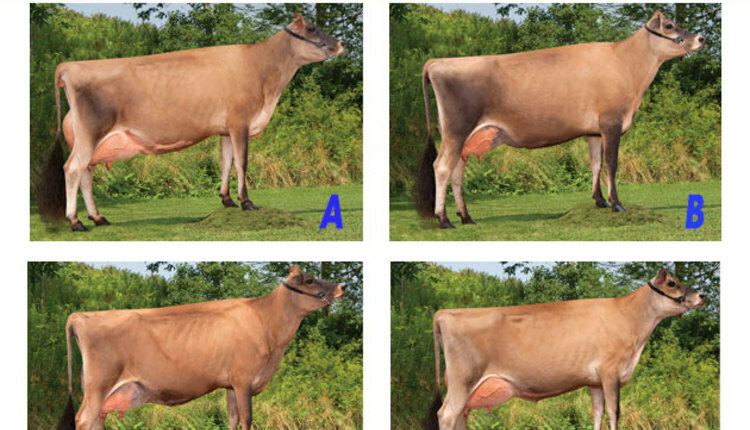 I will admit that C is wider at the top of the rear udder and has a more correct front teat placement, but she lacks the overall strength, correctness of leg, and strength of fore udder to place above the other three cows. Tom Arrowsmith, Peach Bottom, Pa., placed the Jerseys. Tom and his wife, Mandy, along with their four children operate Hillacres Jersey Farm. They operate 140 acres and manage nearly 100 head of registered Jerseys. They also own Hillacres Pride Cheese, marketing their own raw-milk cheeses. 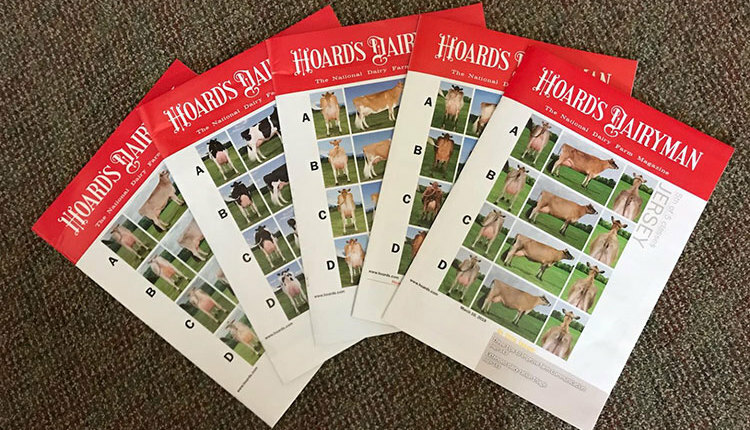 Animals bearing the Hillacres prefix have been named honorable mention intermediate champion, best bred and owned, and junior champion at national Jersey shows. 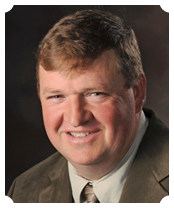 Tom has judged local, state and regional shows, including the Ontario Spring Show, the Premier National Junior Jersey Show, and the All-American Ayrshire Show. He was also associate Jersey judge at World Dairy Expo.